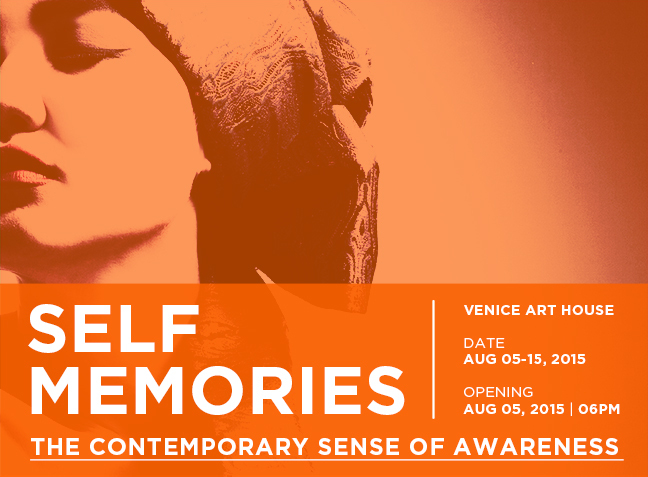 SELF MEMORIES – The contemporary sense of awareness, international art exhibition of photography, video art, installation, painting and performance art, that will be hosted in Venice, at Venice Art House, from the 05th to the 15th of August 2015. 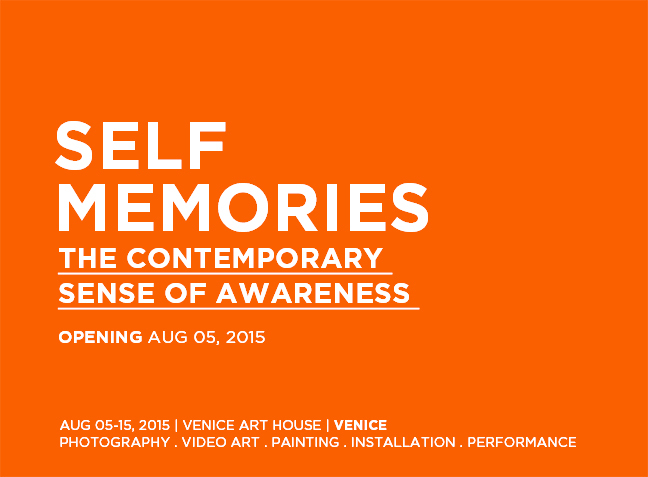 The opening of the event will be on August 05, 2015 at VENICE ART HOUSE Gallery, starting from 06.00 PM (free entry). 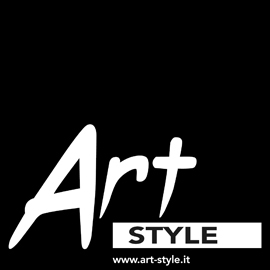 collaborators: Domenico Fallacara, Desiree Sisto, Elena Artuso, María Bermúdez Ramírez, Martina Bressanutti, Veronica Comisso, Caterina Corrata, Adua Martina Rosarno, Arianna Santi, Ilary Traverso. 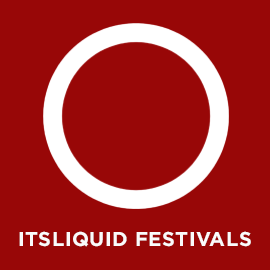 The festival is curated by Arch. 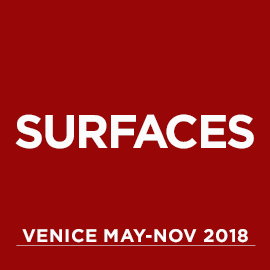 Luca Curci (director of International ArtExpo and It’s LIQUID Group) and Andrea Chinellato (director of Venice Art House and Ca’ Zanardi), and supported by Comune di Venezia and Provincia di Venezia. 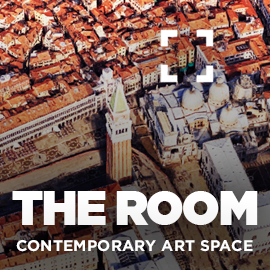 It’s possible to organize private visits of the show during the period of the event, contact us at lucacurci@lucacurci.com or +39.3387574098, to know more. 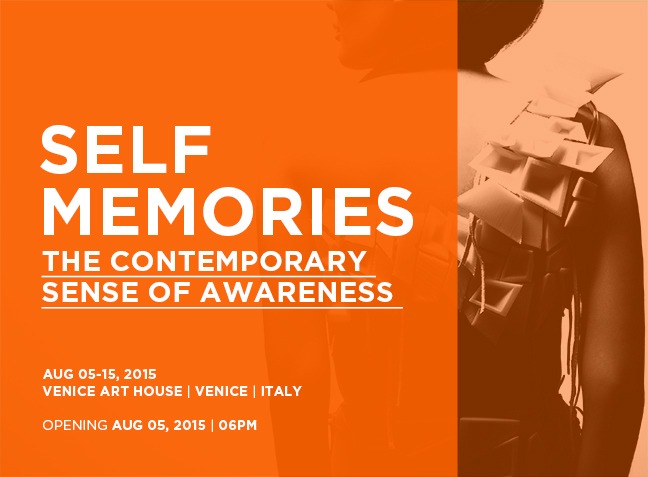 SELF MEMORIES – The contemporary sense of awareness is focused on the perception of our being as first step for the discovering of our identity. 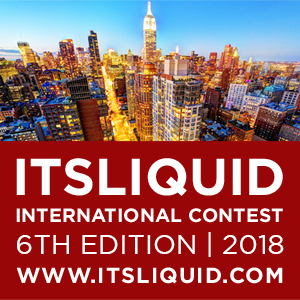 Then, a deep investigation of our inner world and its relationship with the outside, with the passing time and the external inputs and the ongoing changes we are subjected, complete the process. 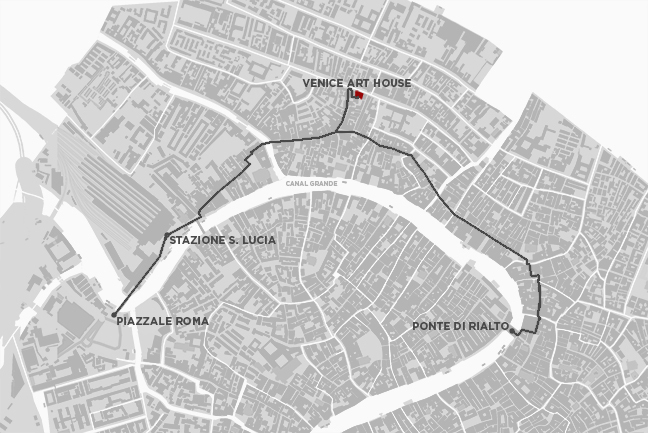 This continuous personal exploration creates a path of memories which help us trace the inner map of our selves. 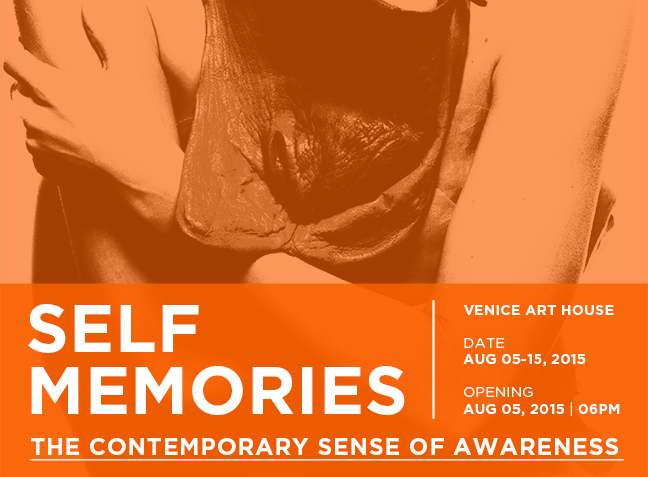 SELF MEMORIES – The contemporary sense of awareness is part of SELF festival, organized in Venice at Venice Art House, from the opening day of Venice Art Biennale (May 9, 2015), with a rich program of different events until November 2015. 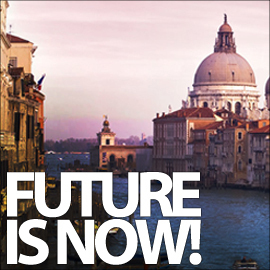 For the first time in Venice we will give audience the possibility to have private meetings with artists, to meet them personally and share their art and experience. 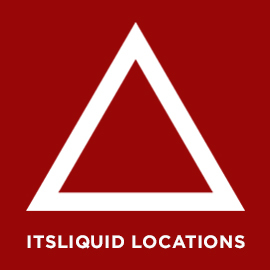 Each event will have a strong program of video art screenings and premiers, art residencies, talks, workshops, live dj set, live experimental dance and art performances.